Driller Supply, is one of the newest environmental parts manufacturer/distributor in the business. Driller Supply, has taken drilling equipment and supplies buying to the next level. 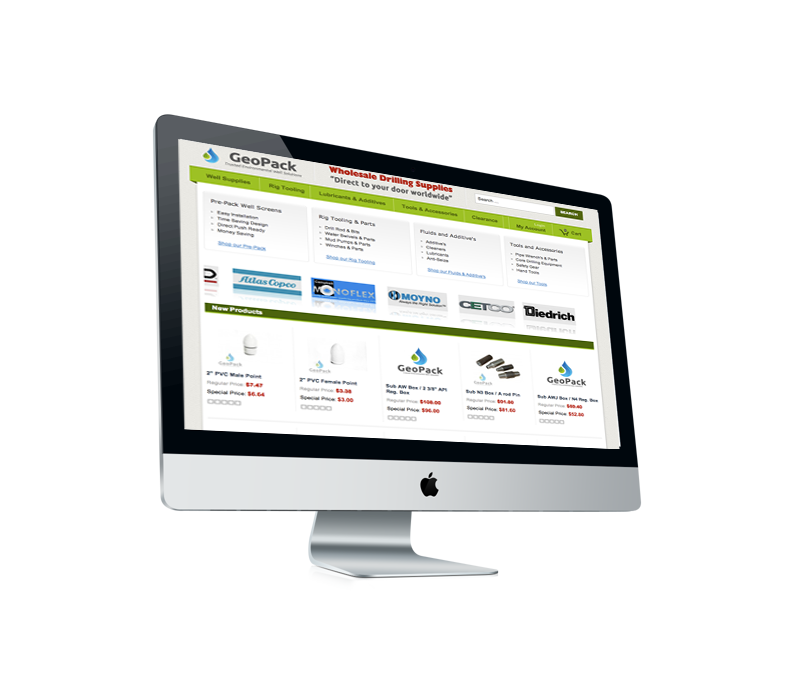 They offer hundreds of parts and supplies to the environmental and geotechnical drilling industries online and shipped worldwide everyday.